Considering a deck to add some much-needed outdoor living space? But before you start making any phone calls, ask yourself these six questions to get some direction on your next home improvement project. 1. Do You Want a Deck or Patio? The two most common options for an outdoor living space include a deck, which is a raised platform, or a patio, which is a hard-scaped space directly on the ground. 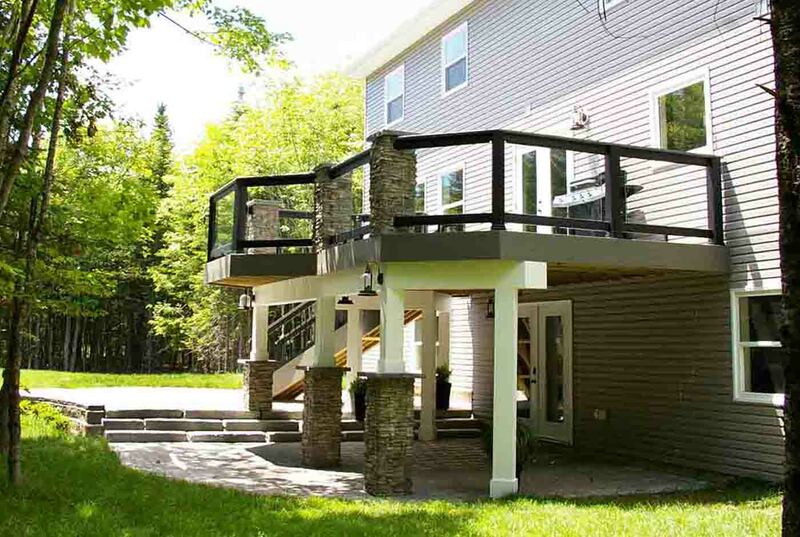 Both are appealing options for Halifax homeowners, although a deck is easier to build if your lot is sloped. 2. How Do You Want to Use Your Deck? You can maximize the functionality of your deck by considering ahead of time exactly how you want to use it. Whether it’s for large dinner parties or a quiet evening in front of the fire pit, take a moment to reflect on how you’re likely to spend the most time utilizing the space. 3. Is There an Existing Access Point? Adding a deck is easy if you already have a doorway leading to the space. But it’s still possible to make it happen even if you don’t have this entryway already. Just know that adding a door can increase the budget and timeline to your project. 4. What Kind of Style Do You Like? 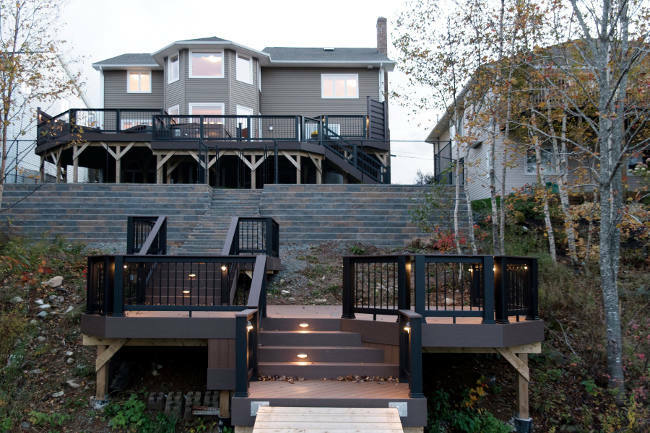 Consider consulting a Halifax designer to help with the deck building process. They’ll make sure your new deck works seamlessly with your home’s existing style. 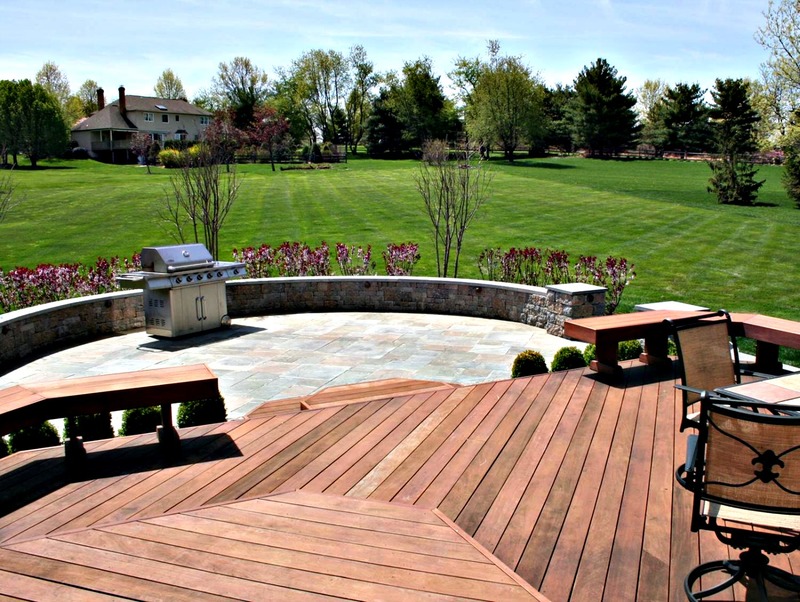 The price of adding a deck to your home varies greatly depending on a number of factors, including the size, surrounding area, and the chosen material. In the same token, in most real estate markets, that extra outdoor living space can add to your resale value. 6. What Kinds of Permits Do You Need? In most cases, you can’t simply start building a deck on your own. You will need building permits and inspections to make sure everything is up to code. 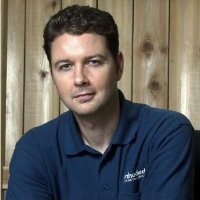 This is why it’s good to work with a local Halifax deck builder like Archadeck. Don’t worry if you don’t have all the answers to these questions. We can help! Schedule a consultation today by emailing [email protected] or give us a call at (902) 444-3325.